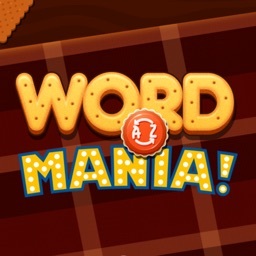 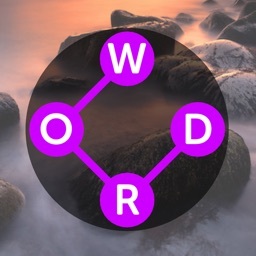 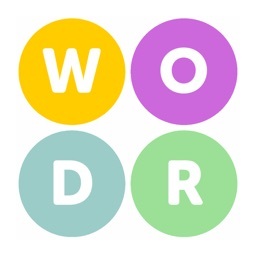 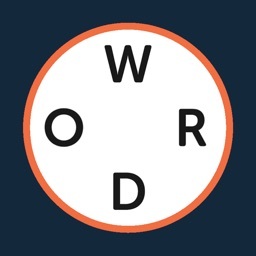 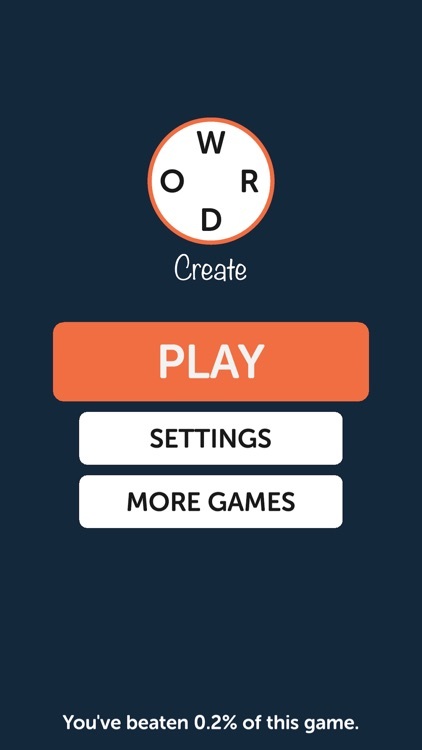 Test your vocabulary skills with the ultimate word finding game! 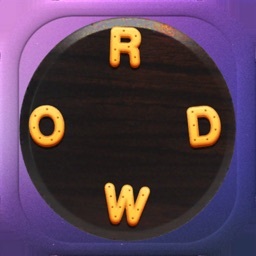 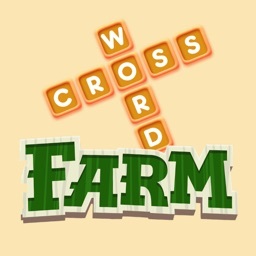 Swipe and connect the pool of jumbled letters to find the hidden words! 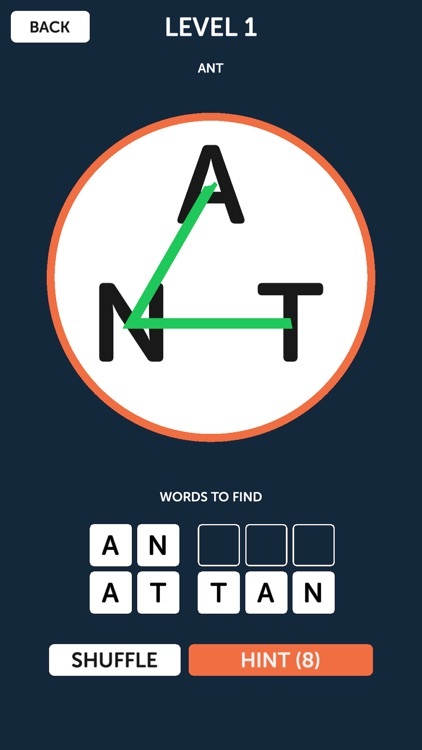 - More than 2000 brain busting levels!